Tripura CM Biplab Deb has been in the news for the past few days. Tripura chief minister Biplab Kumar Deb has been a regular in the news for the last few days. He has made his opinion known on a range of subjects - from his remarks against Diana Hayden to comparing his government with a lauki (bottle gourd). 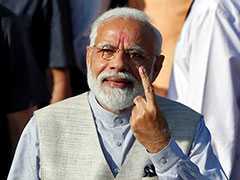 Perhaps the most bizarre of his comments, however, came on Friday when he said that civil engineers are better suited for civil services as compared to mechanical engineers. "Those who are from a mechanical engineering background should not opt for civil services. Society has to be built up. Civil engineers have this knowledge... Because those in the administration have to build society," he said at an event in Agartala. 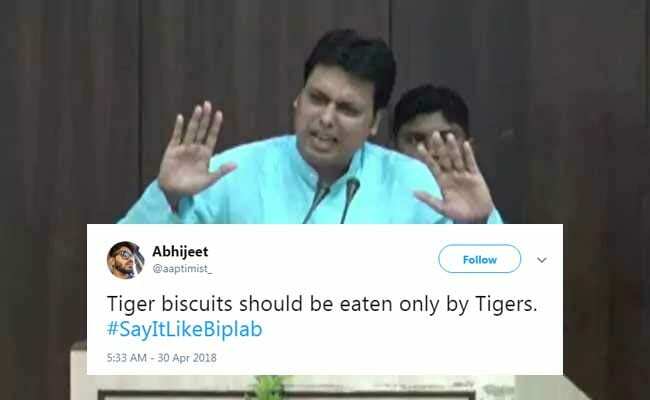 Since then, Twitter has been using the hashtag 'Say it like Biplab' to draw equally bizarre analogies. #SayItLikeBiplab Only Singh's can be Singers. The Chief Minister presented his views at an event to mark civil services day in state capital Agartala. His comments were widely derided on social media.